Welcome to the all-new website for Trainings Unlimited. 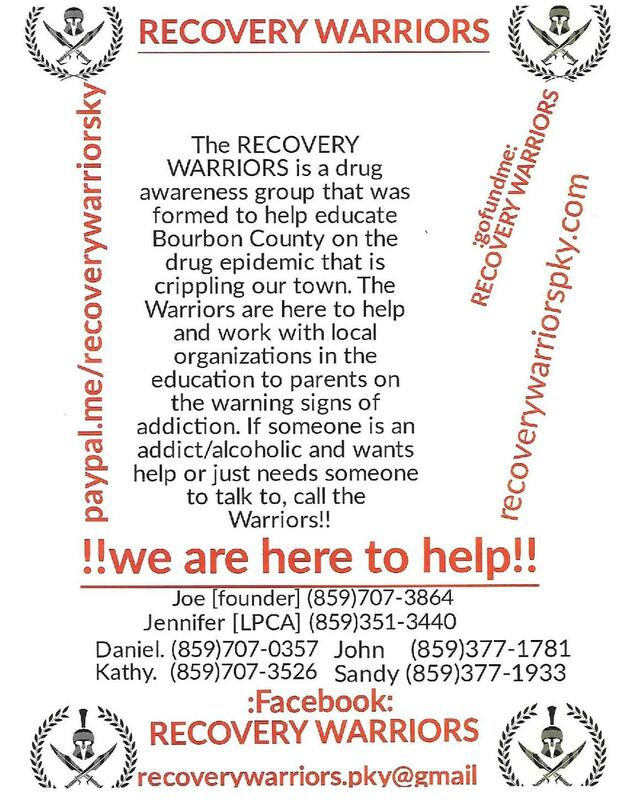 Please explore the site to find services we offer, information about us, links to information, and videos about various addictions. Also, if you would have questions about anything, please visit our "Contact Us" page and send us a message. Check back often as we continue to add new information. 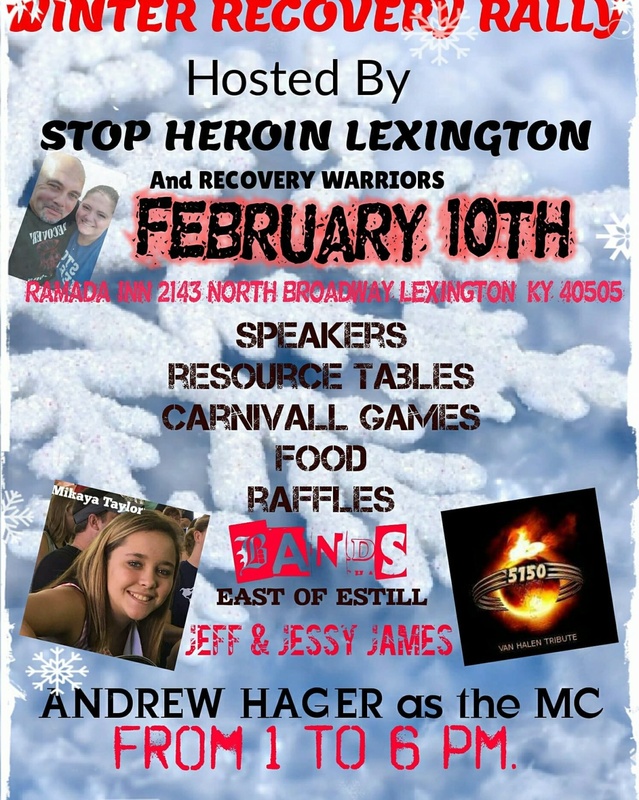 **We are currently hosting an Open Narcotics Anonymous meeting every Tuesday from 6:30 pm - 7:30 pm at 2 East 4th St, in Paris, KY. Please contact us at 859-340-4264 for more information on these opportunites.